In April I will be paying a visit to Andover Library, Hampshire on 25 April 2019 to talk about the inspiration behind my crime novels and how I research, plot and write them. Tickets from Andover Library, The Chantry Centre, 53 Chantry St, Andover SP10 1LT. Telephone: 0300 555 1387 or you can buy on line. In April I'll be working on DI Andy Horton number 15 in the series. This one is proving more difficult to write because it is where Andy discovers what happened to his mother after her disappearance over thirty years go. Meanwhile if you haven't tried the DI Andy Horton crime novels then there are plenty to catch up on. DEAD PASSAGE, (number 14) was published in October 2018. Also in April I'll be featuring A KILLING COAST, DI Andy Horton no.7 which is set in April. 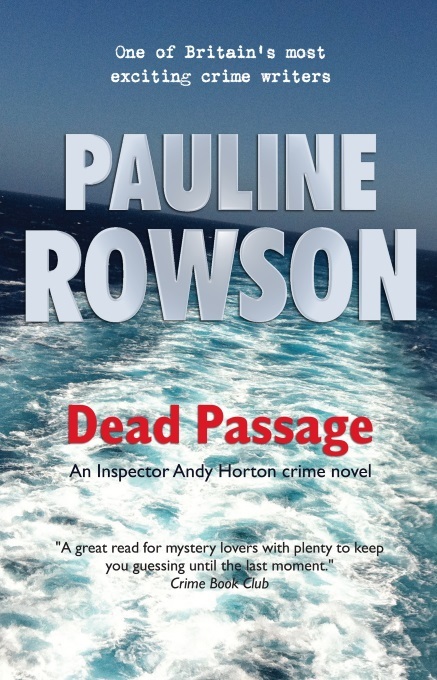 An investigation into a body found floating in the sea off Portsmouth harbour throws DI Andy Horton's capabilities into question. Not only does he need to find a brutal killer, but he also has to prove he's still up to the job. I'll be progressing the forthcoming publication of the first in my new historical crime series set in 1950 featuring a Scotland Yard detective, Inspector Alun Ryga, who is sent to the Island of Portland, Dorset to investigate the body of a man wearing a pinstriped suit found on a deserted cove. 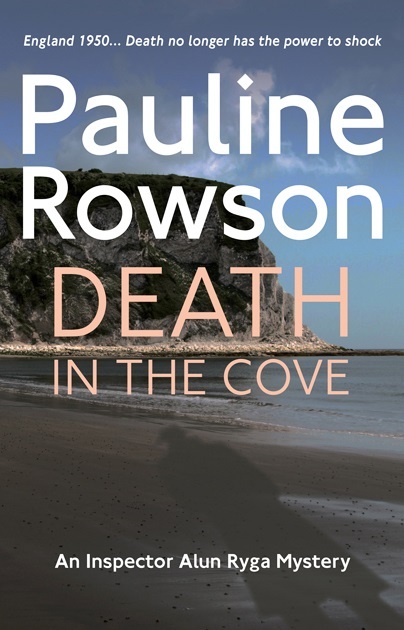 I'm pleased to announce the publication date of 26 September 2019 when DEATH IN THE COVE will be published in paperback, as an e book, on Amazon Kindle and Kobo and I'm delighted to say also as an unabridged audio book. I'll also be working on revisions to the second in the Inspector Ryga series for publication in 2020. 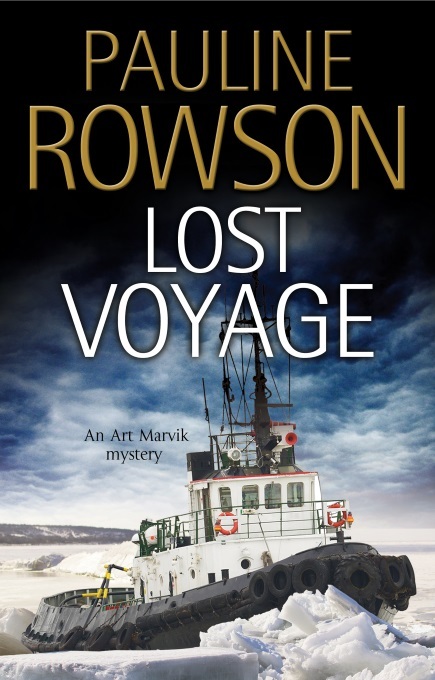 April is also the month when the Art Marvik mystery thriller number 3 in the series is set, so my website blog will featured that. I'm sure they'll be other news in April so check back here on my blog or you can subscribe to my monthly e newsletter.